Rohan Silva, former special advisor to the UK Prime Minister and Entrepreneur-in-Residence at Index Ventures, is one of the cofounders of Second Home. We believe we are exceptional, but is there really anything special about humans that makes us different from other animals? 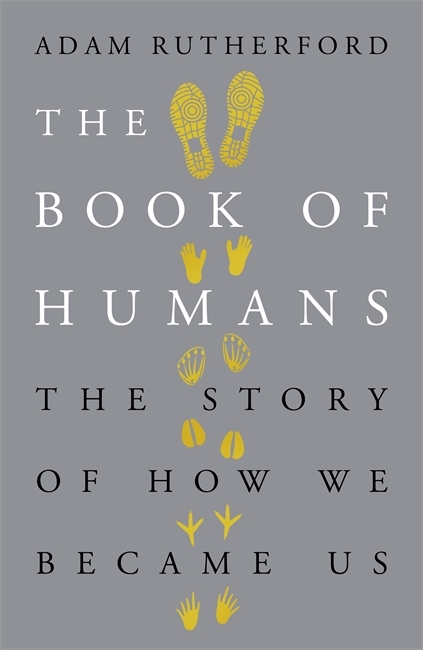 In this entertaining tour of life on Earth, scientist and broadcaster Dr Adam Rutherford’s The Book of Humans: The Story of How We Became Us examines what, if anything, sets us apart in the animal kingdom.